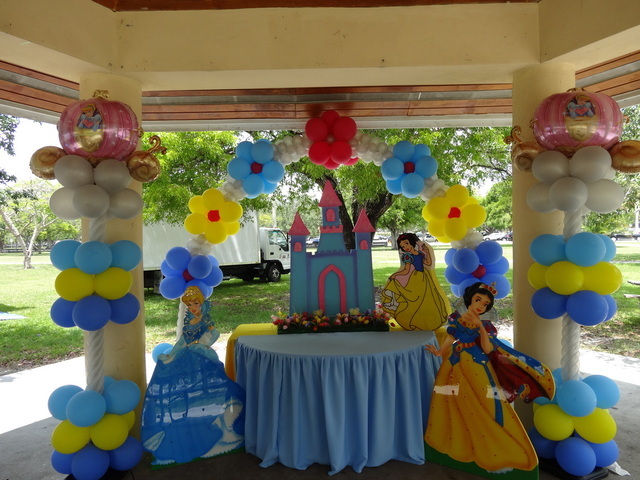 ​We can make your dream come true! 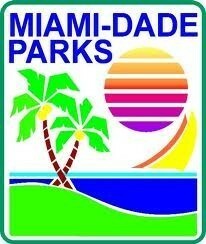 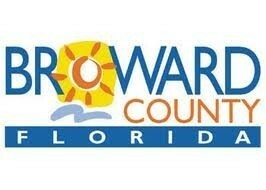 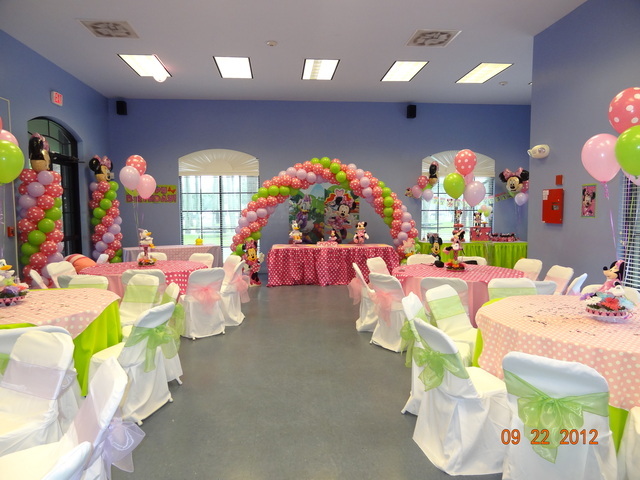 ​Party Rentals in Miami and Broward. 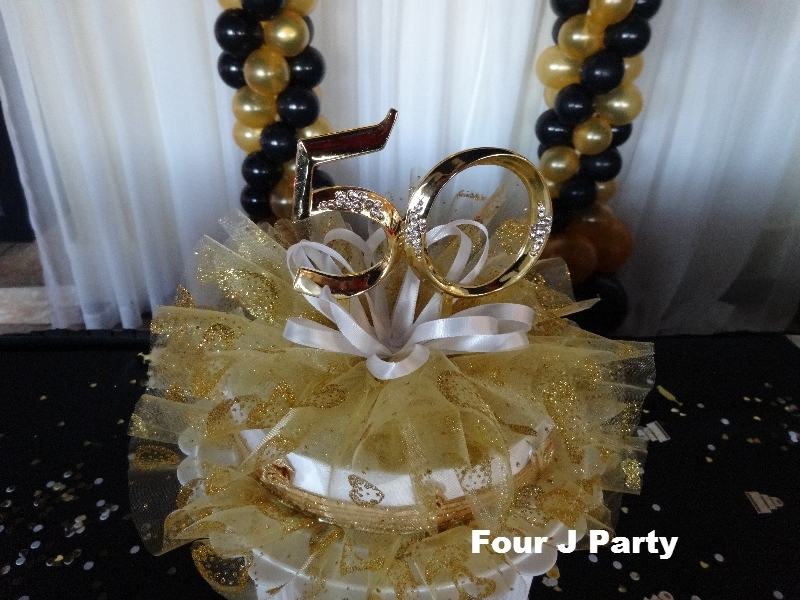 All party packages can be tailored to your needs and we can recommend the best way. 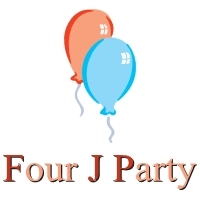 Copyright © 2019 All rights reserved for Four J Party Corp.